Leadership Coaching is a consulting firm that focuses on developing organizations, teams, executives, managers, and technical leaders. A primary focus is on creating leadership throughout the organization, not just at the top. In rapid growth environments leaders must continually grow their skills while meeting their goals and objectives. This kind of situation puts a great deal of pressure on the leader and the company’s training and development support structure. Additionally, higher-level skill sets such as influencing, driving change, building organizations, and strategy development require significant investments in time and resources that are rarely, if ever, available inside the company. 'I have worked with Arlen Burger for about 10 years at several different companies. He provided executive coaching and leadership development consulting services while I was VP of HR at Xilinx. He served as my personal coach as well. I found him to have a direct, to-the-point style, with a sense of humor that can lighten up a tense moment when needed. He quickly develops rapport with the client, instilling confidence and building trust. One of his strong suits is learning about the environment he’s in, and making the development work he does very relevant to the given situation. I am working with Arlen again at a smaller company where, in addition to coaching executives, he is also working with mid-level managers in a series of one-on-ones and Leadership Development meetings in group settings. Arlen is innovative, and provides a full service leadership development offering in addition to customized programs. 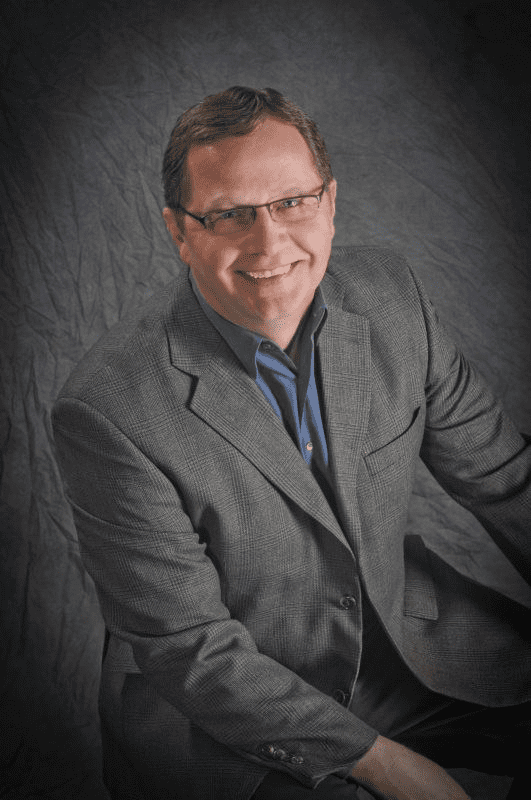 I would enthusiastically recommend Arlen as a leadership development consultant and coach."